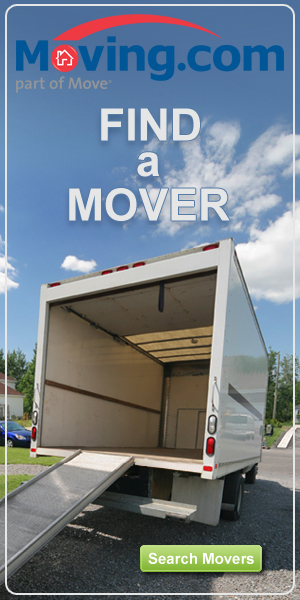 Moves of any distance are a challenge, but moving out of state is especially daunting and time-consuming. If you are wary of managing the logistics of a cross country move on your own, or simply don’t have the time to do-it-all yourself, give Around the States Moving a call. For over 25 years, Around the States has provided reliable long distance moving services in the continental U.S. Our goal is to make your moving experience easy and anxiety-free, getting your belongings safely to your new home. Whether you’re moving just across state lines or thousands of miles away, we’ll do all the work to help you get relocated quickly. Licensed and insured, our top priority is serving our customers well. Please give us a call our fill out the contact form so we can get started helping you move!